Good morning everyone! This is my first post for #mondaymorningmotivation. 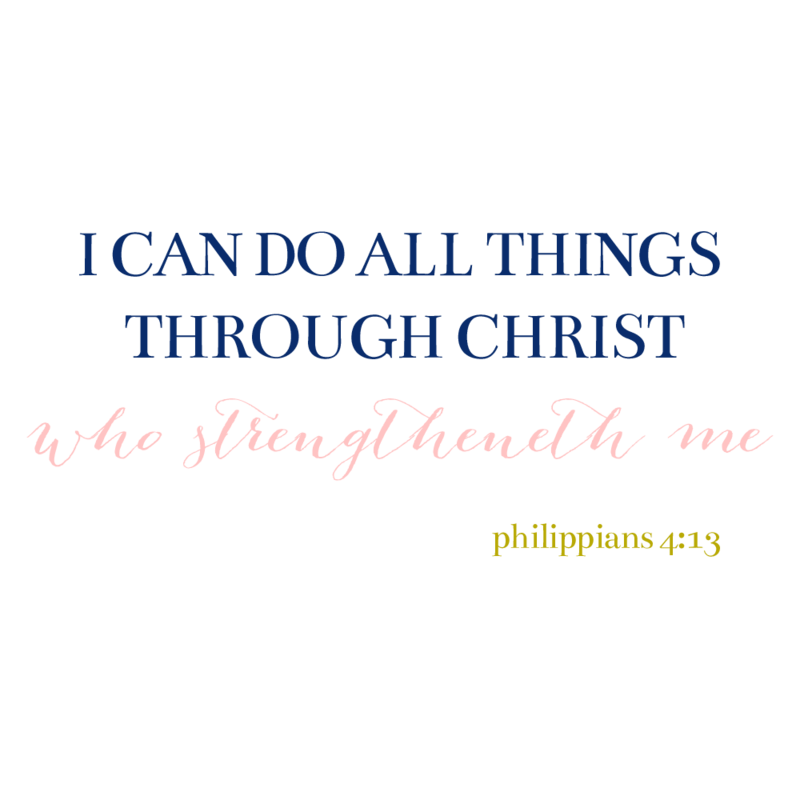 From now on, I will post a Bible verse or quote every Monday morning to get us motivated for work or school. Everyone knows how hard Mondays are! I hope that it will be a blessing for you as it is for me!